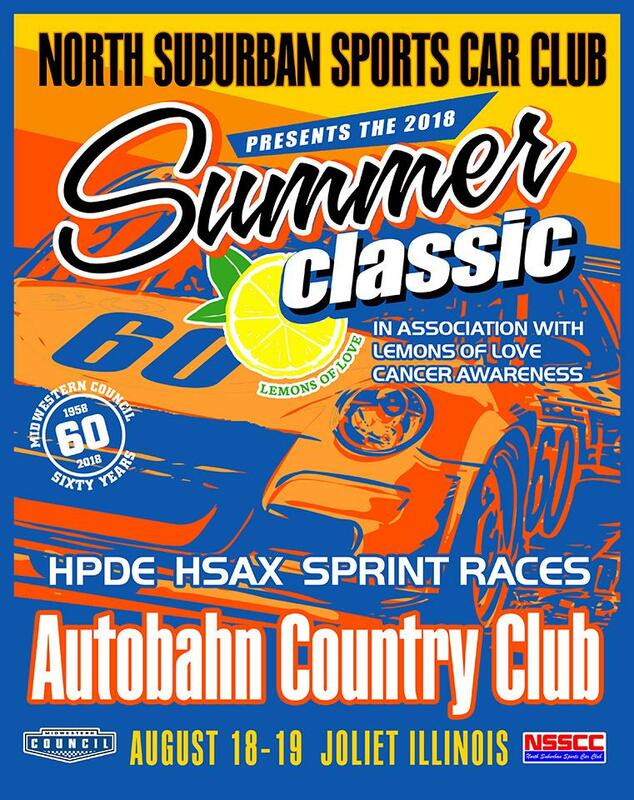 Mark you calendars for the Summer Classic at ABCC in August! 2018 Council Summer Classic Poster Revealed! We are currently working on the Motorsport Reg.com page for registration. We will send out the registration information when it is ready. However we wanted to give a sneak peak of the event with the beautiful artwork done by NSSCC member Mark Atkinson for our August event. Again, just a heads up that our next meeting location has changed for June 21, 2018 to K1 SPEED in Addison, IL. Click here for Information on K1 Speed!